Leigh Community Art Group: Happy New Year! Leigh Community Art Group wants to wish everyone a Happy New Year which we hope will be full of health, happiness and lots of painting. Please remember our first club night is Monday 13 January 2014. We look forward to seeing all our members and, of course, many new members. Details of our aims will be posted in the coming weeks. 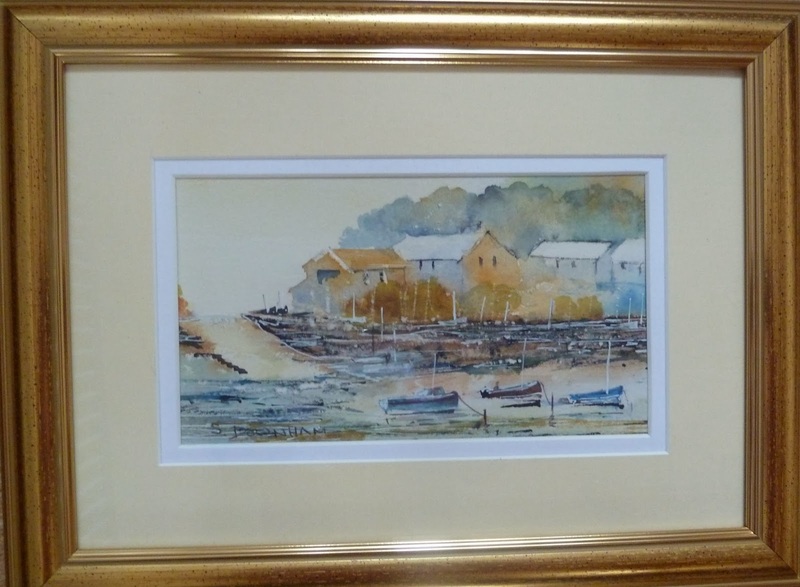 Meanwhile here is "Polperro, Cornwall", watercolour by S. Downham, a Leigh Community Art Group Member.